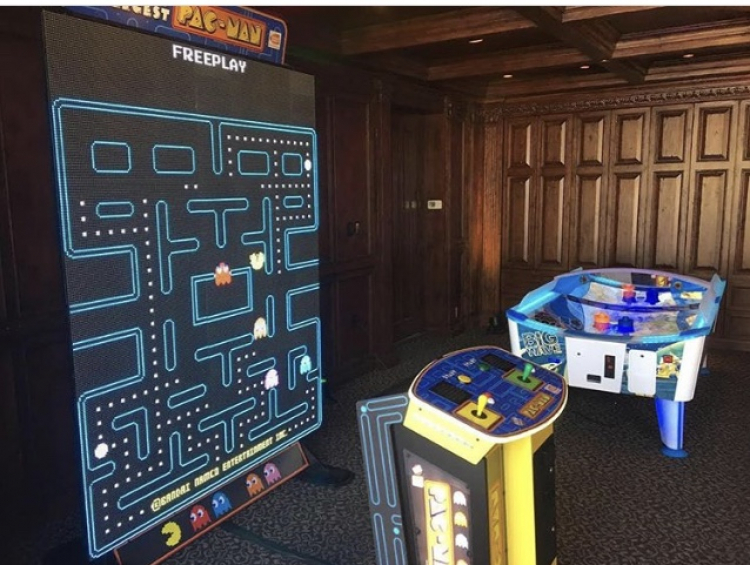 Worlds Largest PacmanRentals | EpicPartyTeam.com Phoenix AZ. 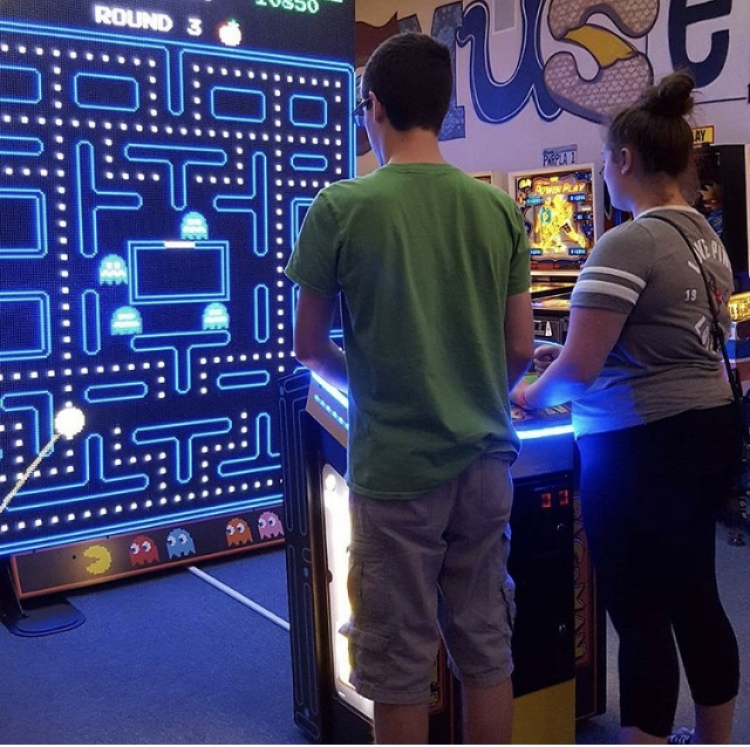 The World’s Largest Pacman Arcade stands 9 feet tall and has a huge visual impact at any event! This classic game can be played solo or with 2 players. Not only does this game have Pacman, but it is also equipped with Galaga! Play Galaga on a giant 9 foot tall screen! At Epic Party Team we want your party to be the most memorable ever! We provide all the details you need. Do you want your company logo on the World’s Largest Pacman? No problem! 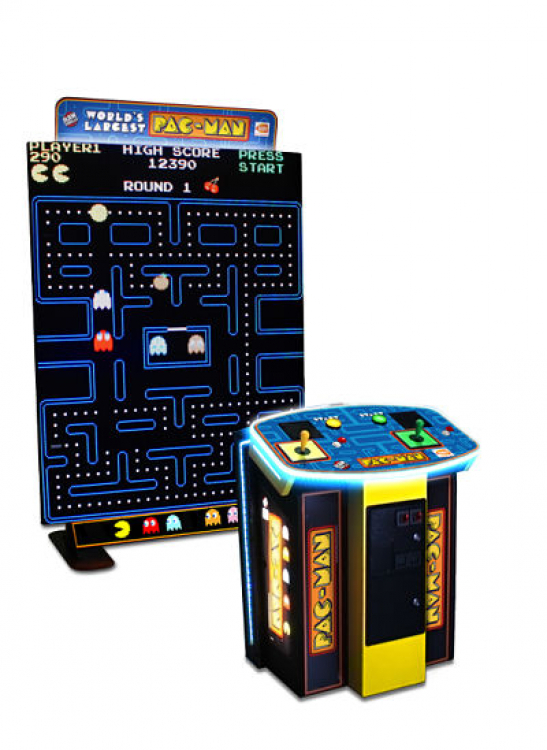 We have provided branding on our giant arcade games for some of the most recognized brands in the country! 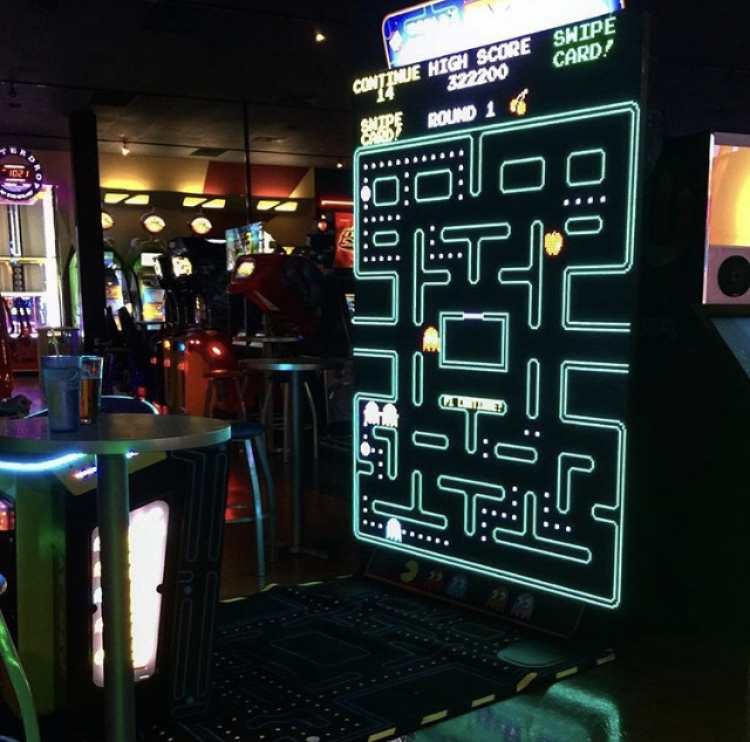 Love the Giant Pacman? Check out our Giant Space Invaders!